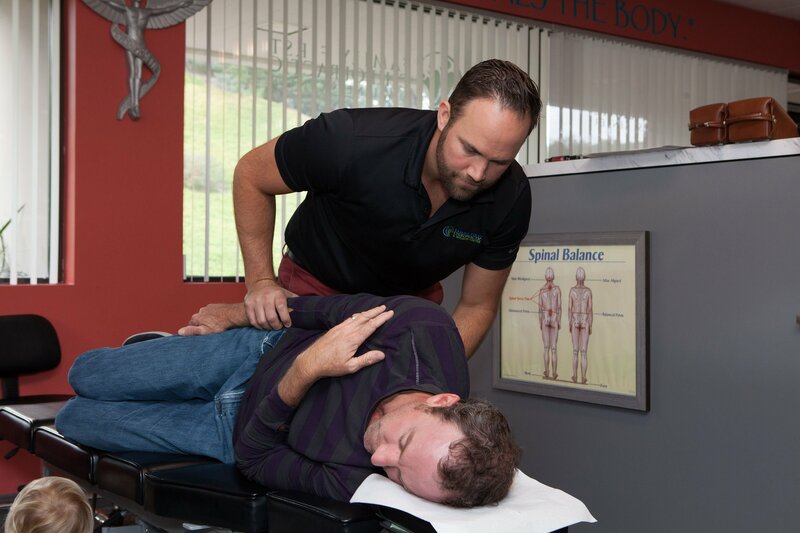 Over the years , Dr. Payton has worked in four different practices perfecting his skills as a Chiropractor. He has attended countless technique seminars where he gained extensive knowledge taking care of patients of all ages from newborns to seniors. Dr. Payton specializes in family wellness and chronic, difficult cases.  He has cared for patient’s suffering from various conditions such as trigeminal neuralgia, migraines, headaches, neck and back pain, fibromyalgia, neuropathy, tinnitus, carpel tunnel and high blood pressure. 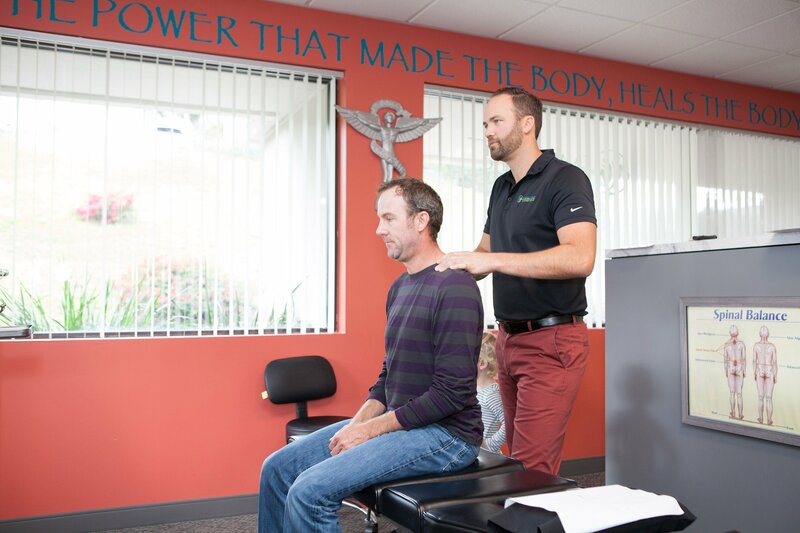 His techniques include Chiropractic Biophysics, Gonstead, Diversified, Upper Cervical, Activator, SOT and the Webster Technique. 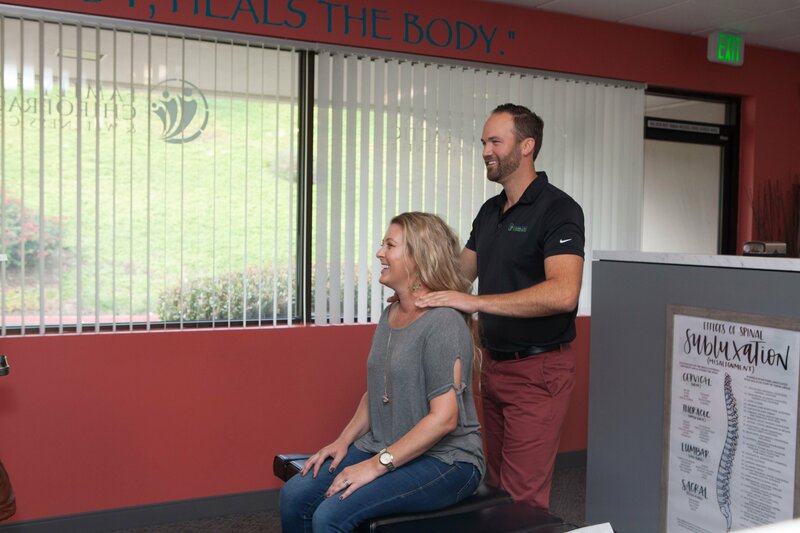 Dr. Payton’s passion is to guide you towards optimal health by restoring proper communication between your nervous system and body through Chiropractic care.